Name of post- Cabin crew. After successful completion of the training ,candidates may initially draw Rs 37,800/- per month.The above salary includes Fixed pay of Rs 16,675/- and Rs 21125/- as Flying Allowance for 70 hours of flying in a month. Educational qualification-10+2 from a recognized Board/University. Candidates who are having three years Degree / Diploma Holder in Hotel Management and Catering Technology from a Government recognized Institute will be given preference. Age-Between 18 and 27 years (Relaxable upto 5 years in case of SC/ST and 3 years in case of OBC categories). Vision- Near vision:N/5 in better eye and N/6 in worst eye. distant vision: 6/6 in one eye & in another eye spectacles/corrective surgery not allowed. contact lenses up to + 2D permitted. Speech- Clear speech, no stammering, lisping, command of the english language should be with clear understable accent. Language- Fluency in Hindi and English. Should also have working knowledge of Hindi. Selection Process- Selection Process would be based on AASL Guidelines. Eligible candidates would be required to go through a Group Dynamics & Personality Assessment test (GD &PAT) and Written Test at the venues decided by Airline Allied Services Limited. Application fee- A non-refundable Demand Draft for Rs 1500/- (Rupees one thousand and five hundred only) in favour of Airline Allied Services Limited only the required details to be filled up while filling up the application form. 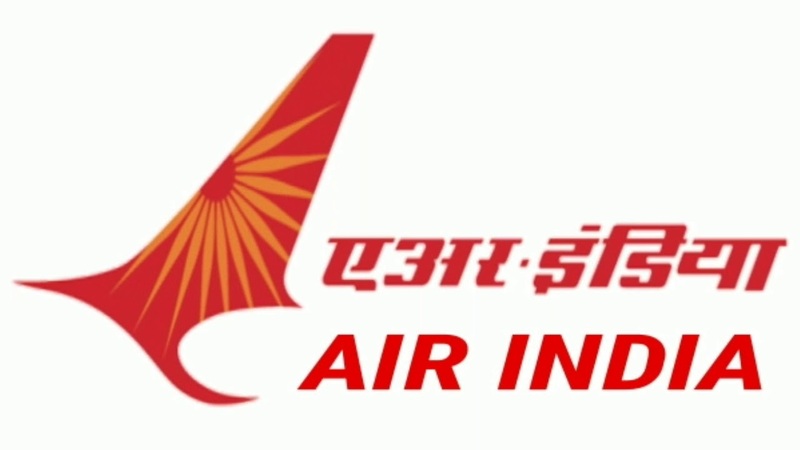 How to apply- Interested and eligible candidates may apply online through Air india website - www-airindia-in/ from 27th March 2019 to 19th April 2019. Last date for submission of online application- 19-04-2019.